Have you ever thought about liposuction? Struggling with a certain area of your body that just seems entirely resistant to exercise and diet? Are you worried about anesthesia, scarring, or recovery time? There is an easier way! For most of us, we have that area on our thighs, lower stomach, or even those pesky love handles that always seem to remind us about insecurities with our body. Well, we now have the answer that everyone has been looking for: CoolSculpting! CoolSculpting is an FDA-approved procedure that uses controlled cooling to freeze unwanted fat cells. Once frozen, the fat cells are gradually eliminated from the body over 3 months. CoolSculpting eliminates 25% of the fat cells in the treatment area, and revolutionizes the ability to actually sculpt, redefine, and reshape your body contour. 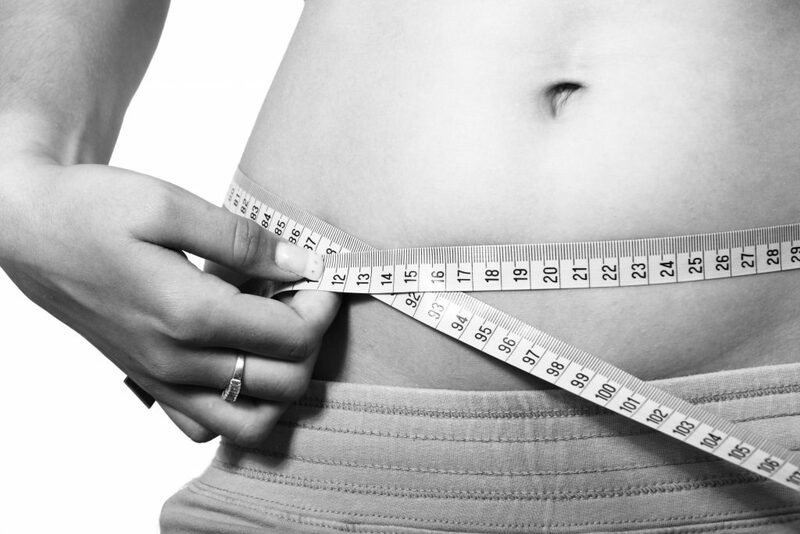 Better yet, this non-surgical fat reduction treatment requires no downtime, no anesthesia, no scarring whatsoever and the fat cells are gone forever! Click the link below to read more!